Read more about Bob Fitch, Presente! Read more about Michael Ratner, Presente! 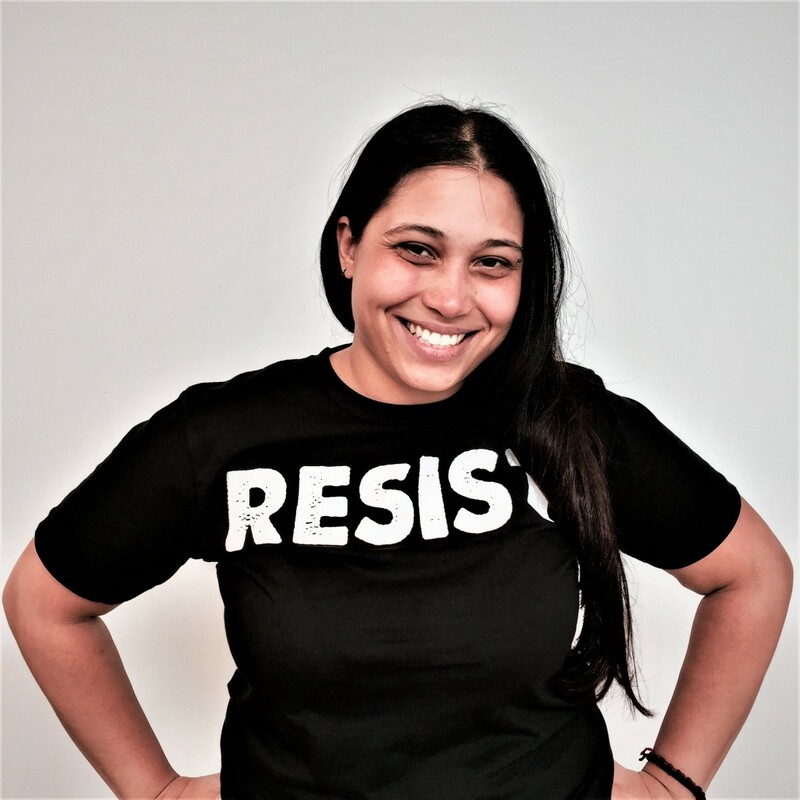 War Resister's League's Tara Tabassi just published this letter on citylimits.org! It is with many tears and mourning hearts, that we announce the passing of our dear friend Sister Liz Proefreidt, longtime peace activist. Liz was a dynamo of love, generosity, faith, commitment to peace and justice, music, poetry, and service, a courageous inspiration to all who knew her. Read more about Liz Proefreidt, Presente! Read more about Daniel Berrigan, Presente! On International Women's Day, members of the New York City Chapter of AF3IRM (The Association of Filipinas, Feminists Fighting Imperialism, Re-feudalization, and Marginalization)--is a national organization of women engaged in transnational feminist, anti-imperialist activism and militant movement building through grassroots organizing, trans-ethnic alliance building, education, advocacy and direct action--reflect on what choice and freedom mean for all who are marginalized by patriarchy. Does opening up the draft liberate women? Or does even enlisting allow the military to sell your body to a culture that will perpetuate violence against you? AF3IRM calls on us to reject mainstream use of feminism to further militarism and stand in resistance with women & transnational feminists as we struggle towards our collective liberation!